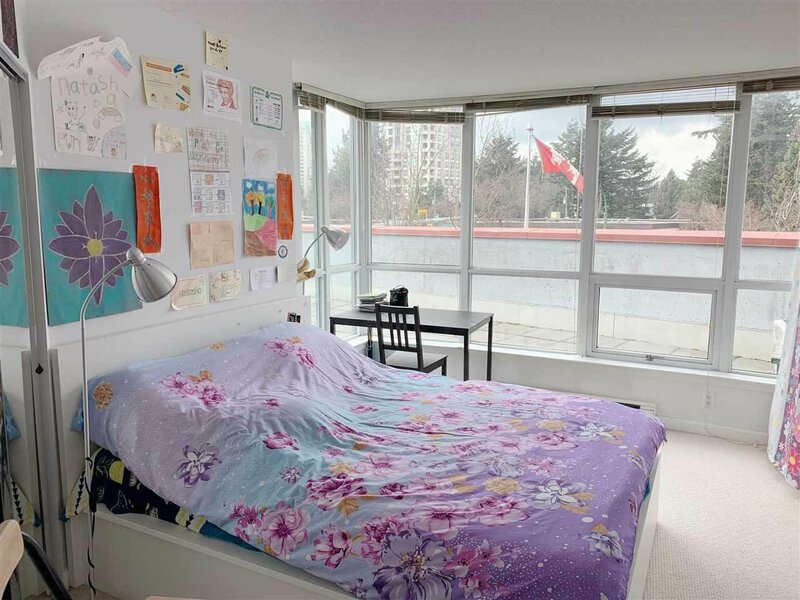 Conveniently located next to Metrotown, Burnaby Public library & Central Park with the Metrotown skytrain just steps away. 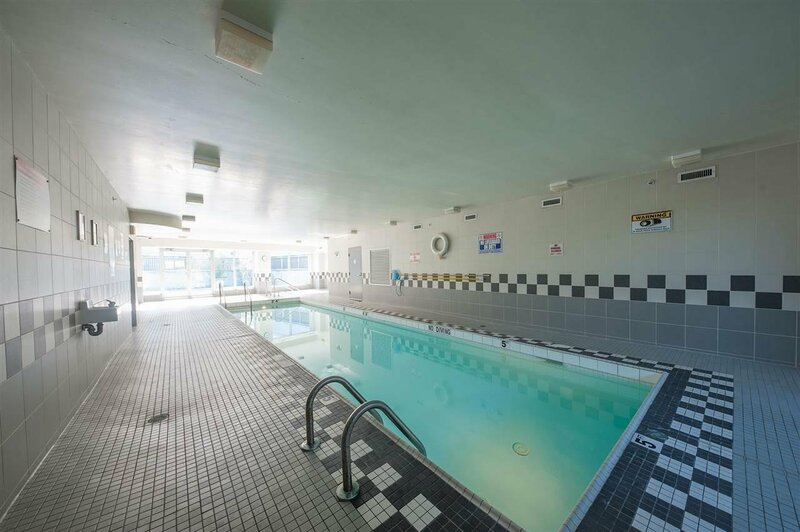 Amenities include indoor swimming pool, jacuzzi, exercise room & garden patio. 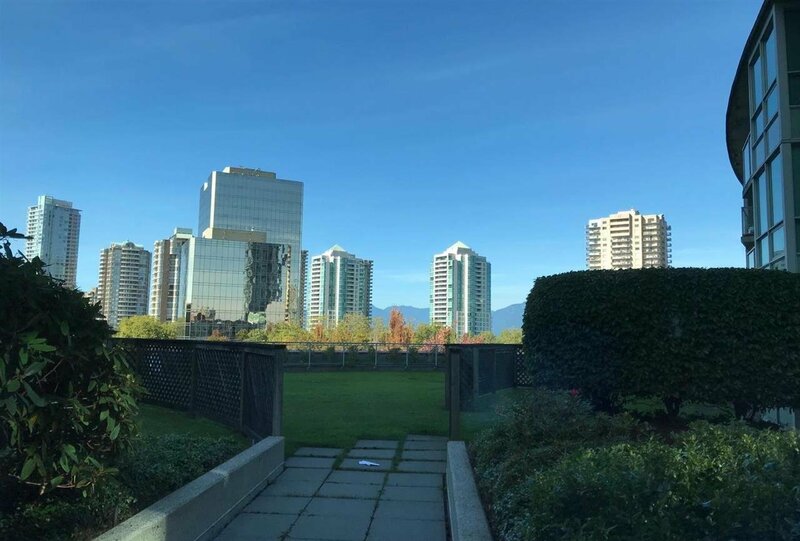 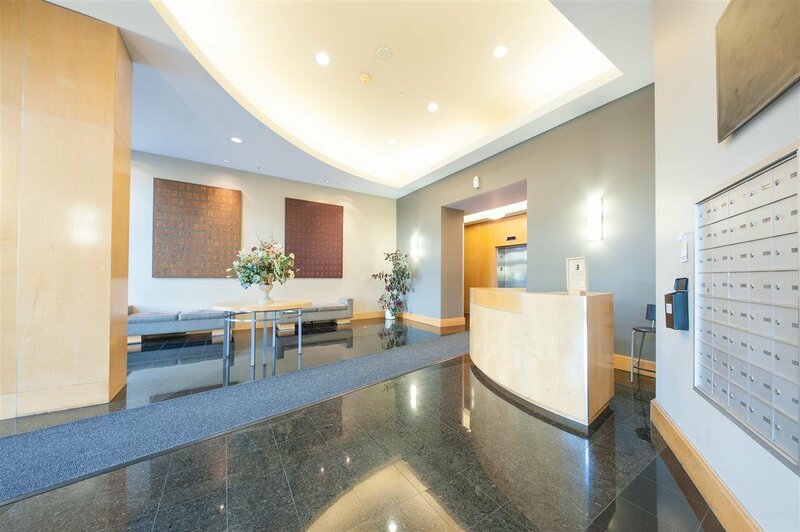 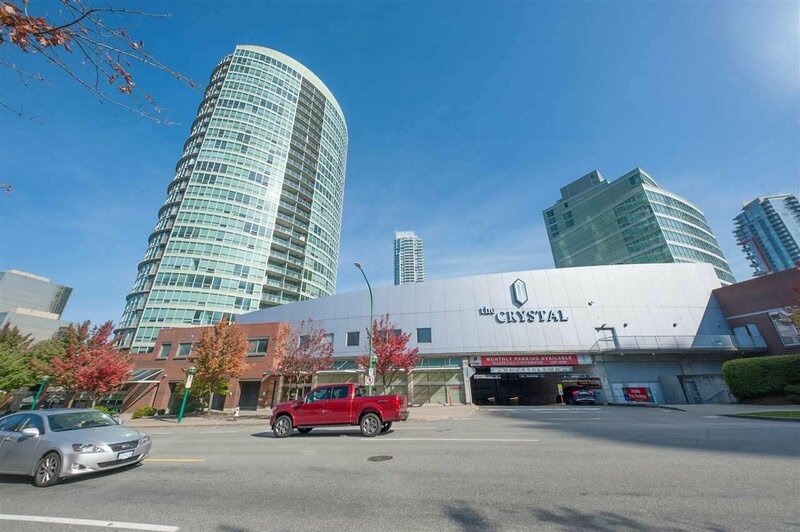 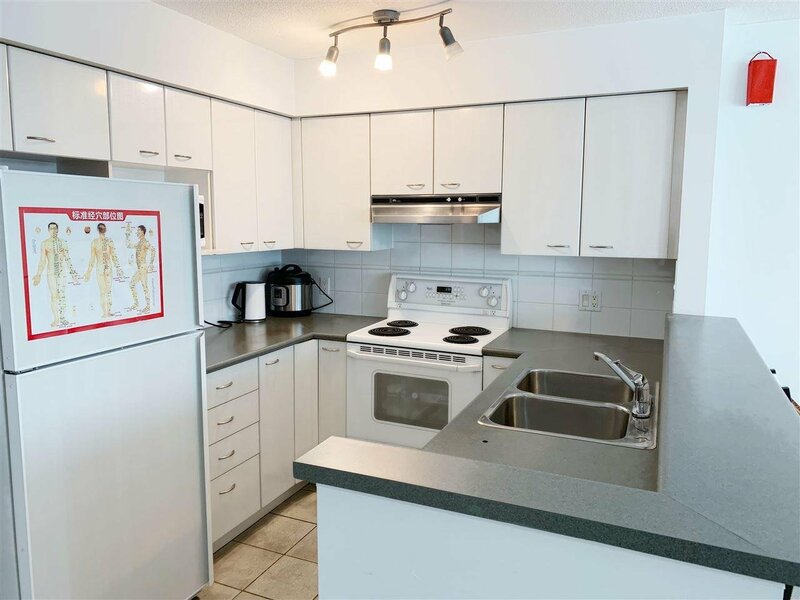 This Amazing Condo features the LARGEST patio in all of Burnaby condos with over 650sf of your very own Private secure Oasis with breathtaking 180 Degree Panoramic View Well kept & well maintained building with very low maintenance fee. 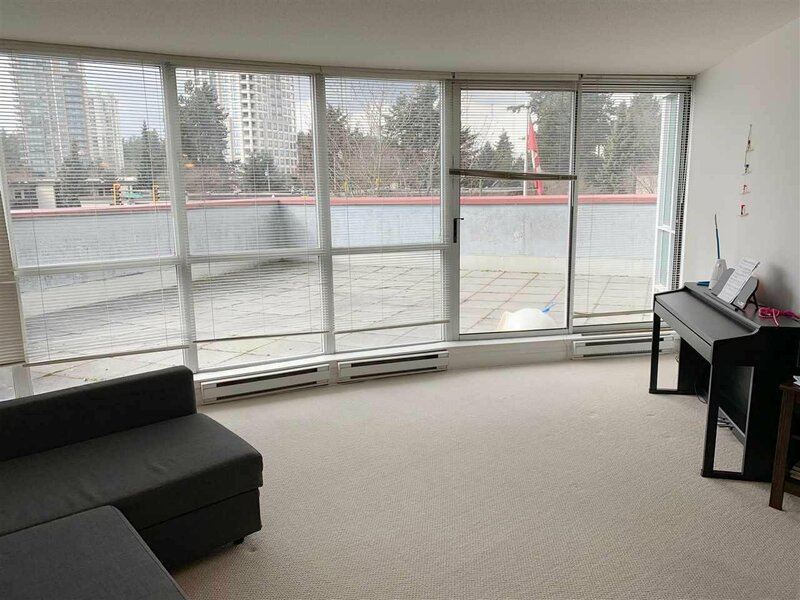 Be quick, won't last long.